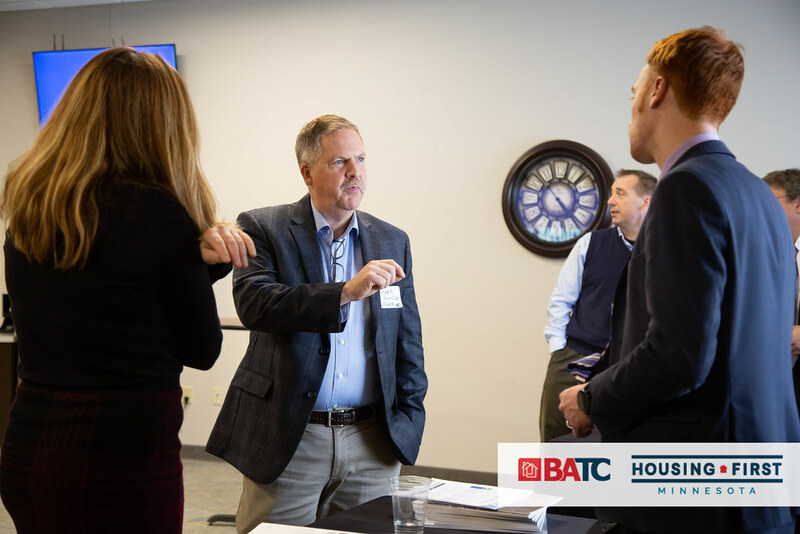 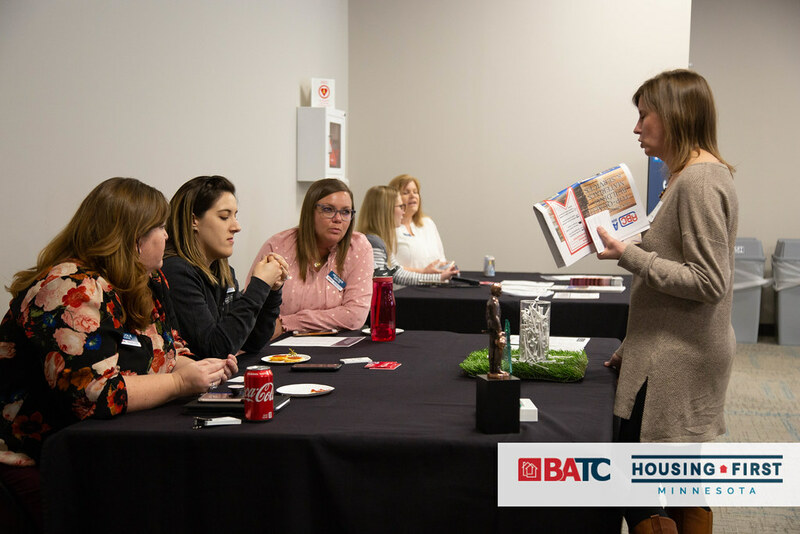 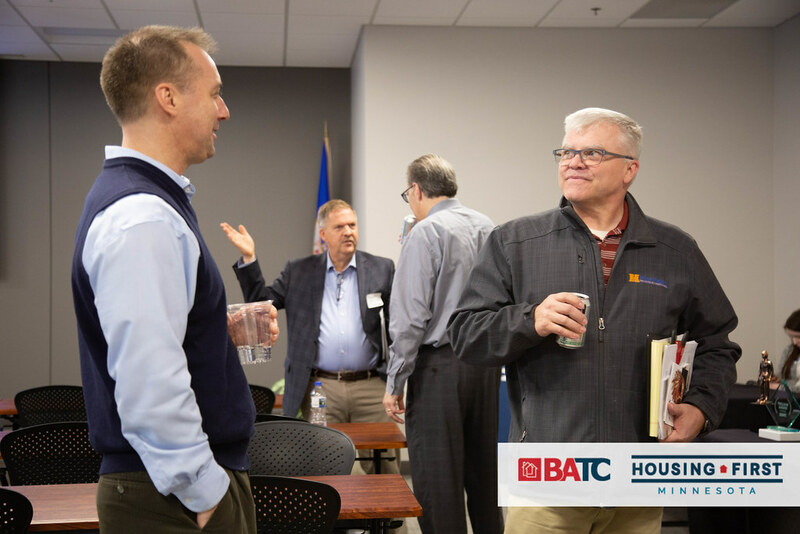 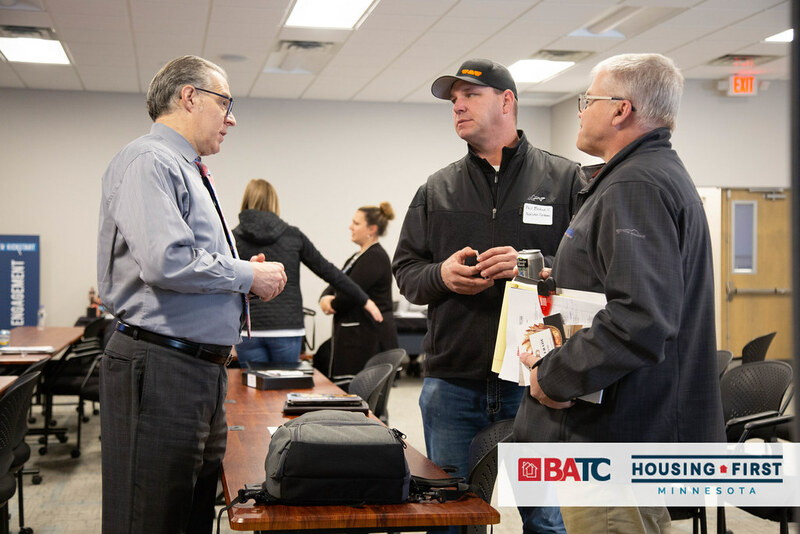 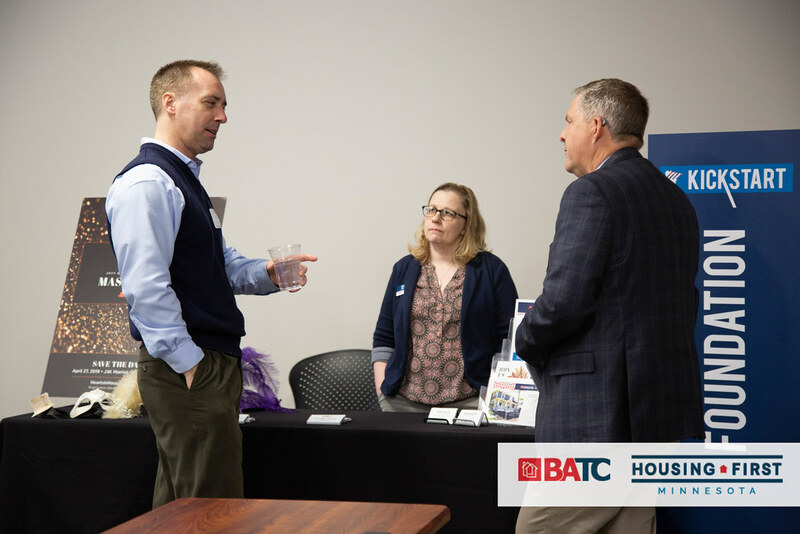 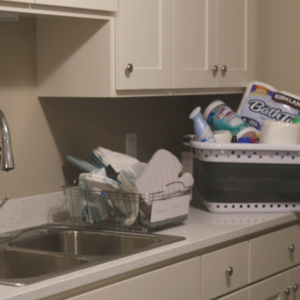 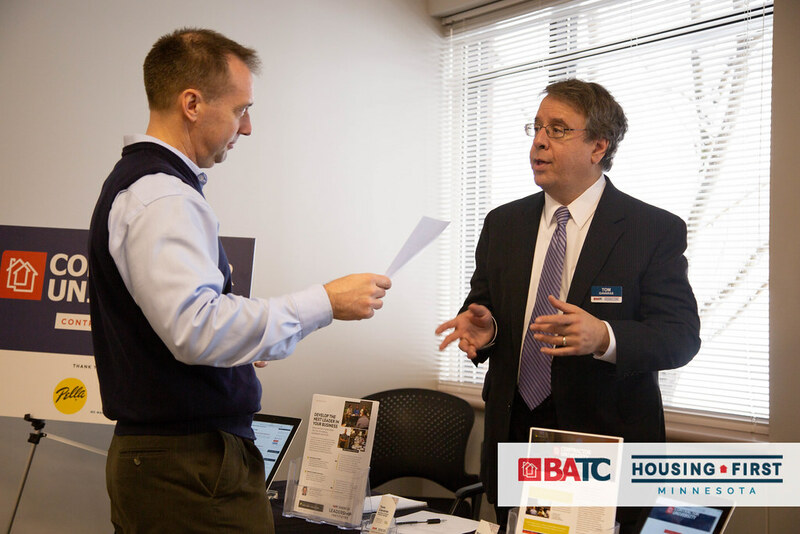 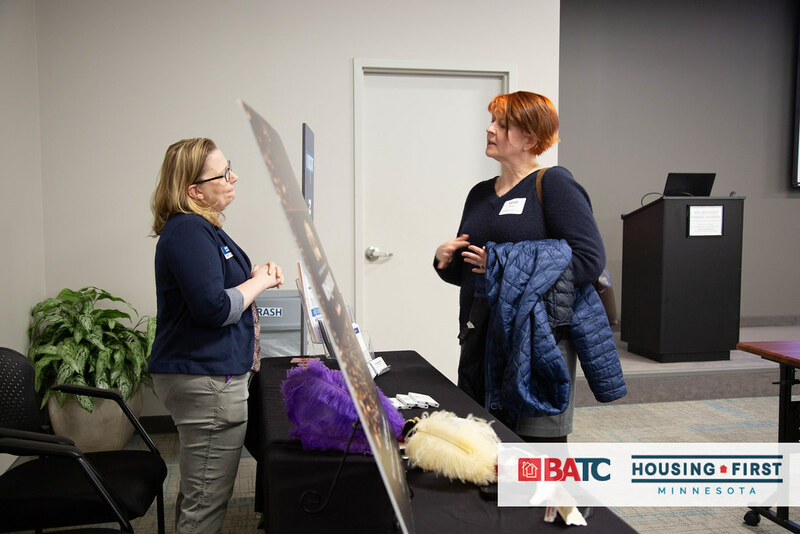 BATC-Housing First Minnesota elevated the housing industry during the 2018 elections, which concluded with dozens of housing champions elected to local and state offices throughout Minnesota. 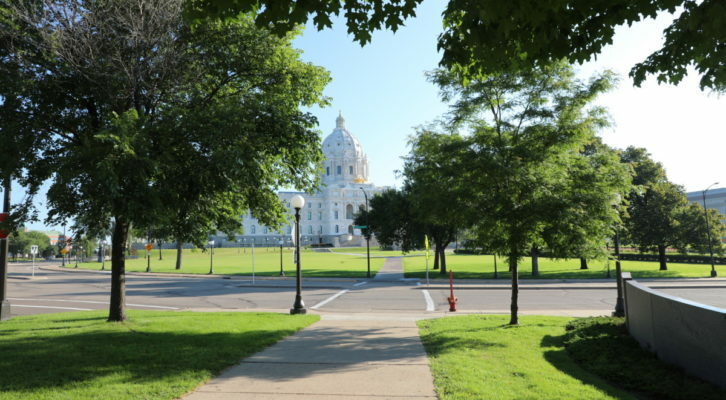 The 2018 elections saw a record turnout for a midterm, which changed the political landscape in Minnesota. 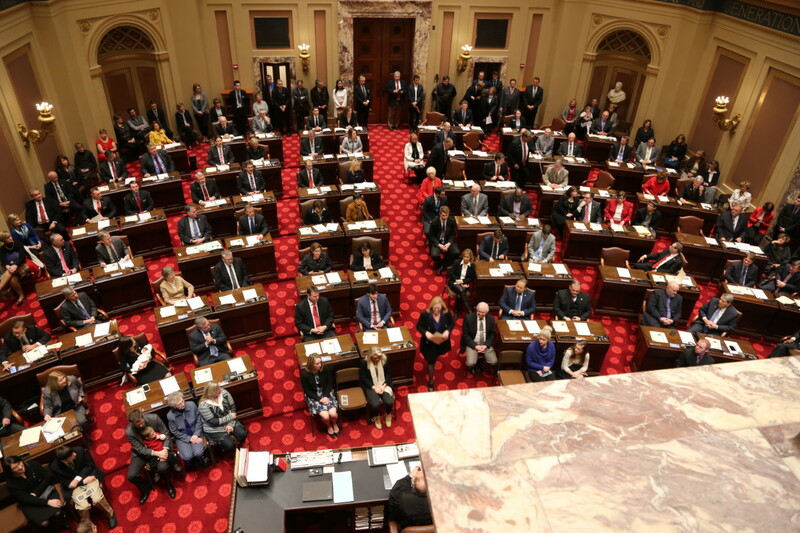 Democrats gained control of the Minnesota House, while the Minnesota Senate remained under Republican control by one vote. 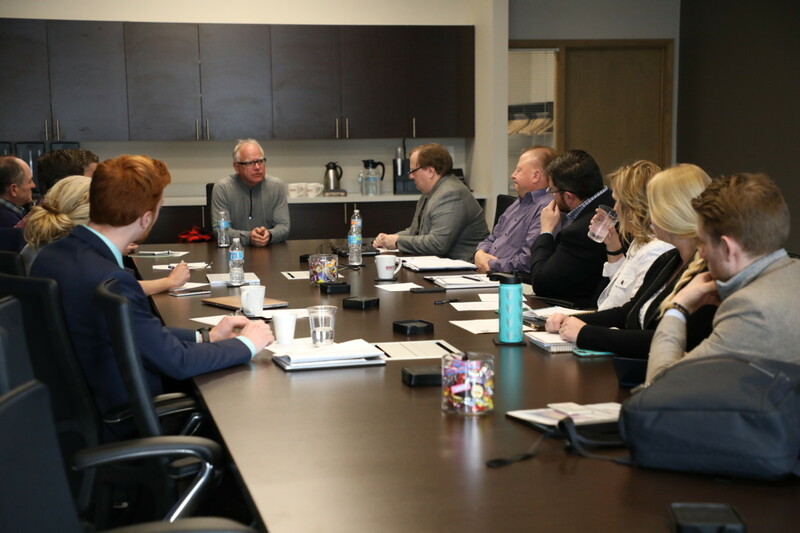 Congressman Tim Walz was elected Governor. 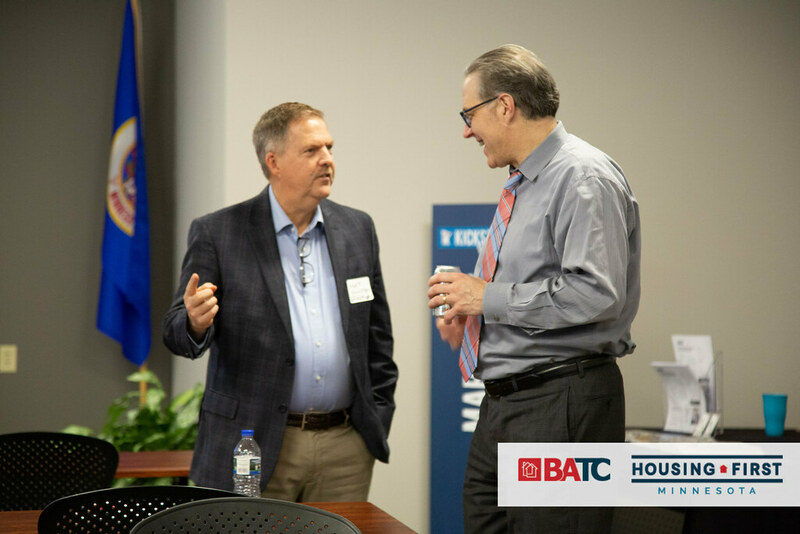 We had productive conversations with Governor-Elect Walz during our gubernatorial-vetting process. 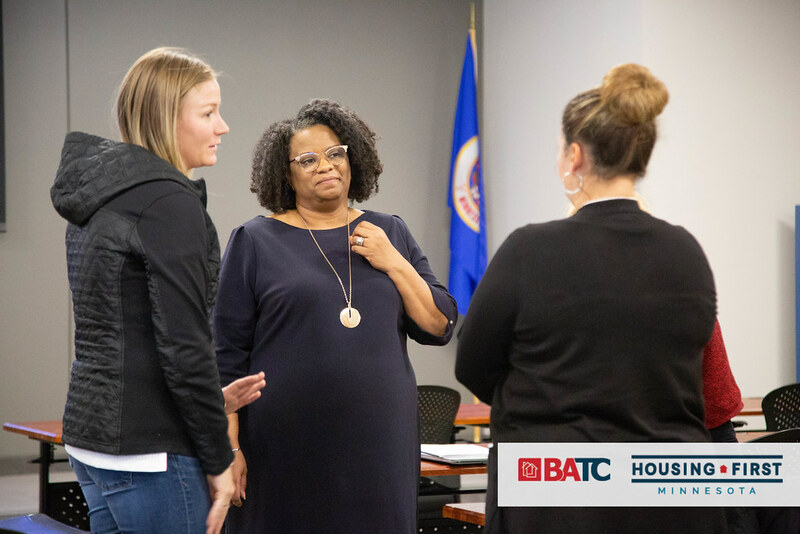 We now turn our attention to working with Governor-Elect Walz and his administration in the upcoming legislative session, as well as the new majority in the Minnesota House. 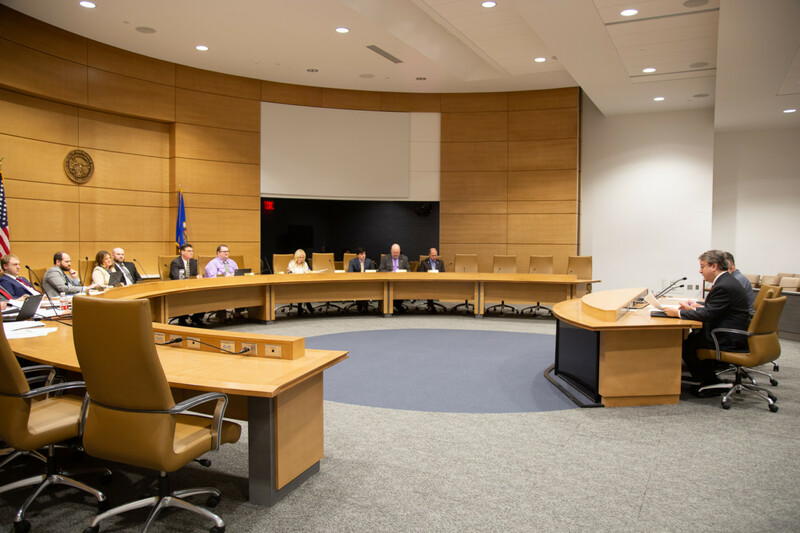 Additionally, 30 of our endorsed legislative candidates from throughout the state were victorious. 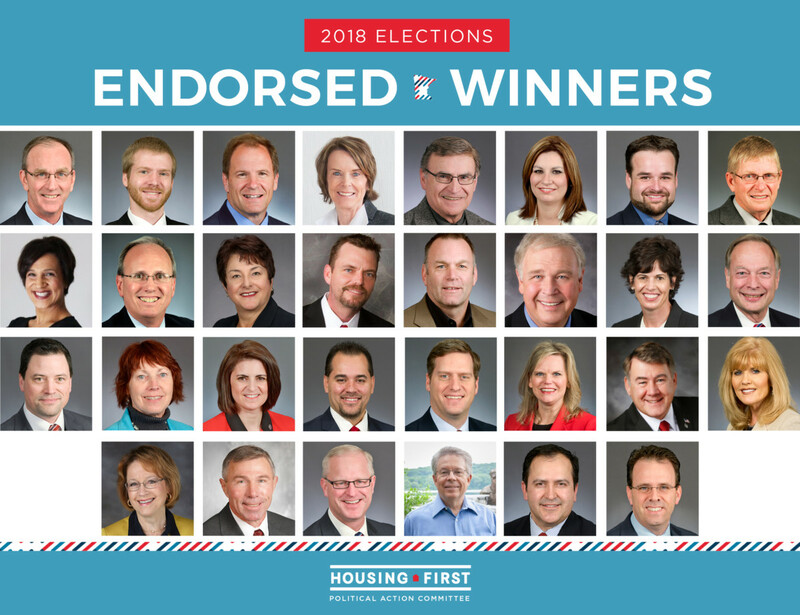 We look forward to working with these housing champions in the upcoming session. 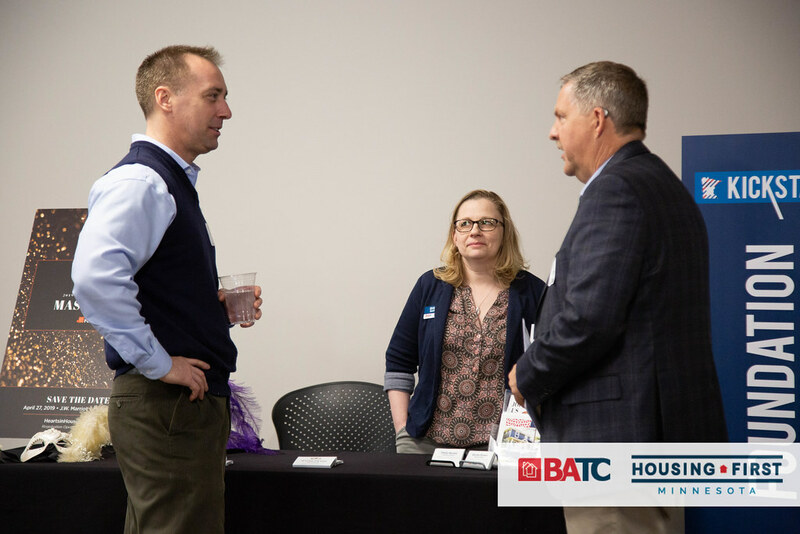 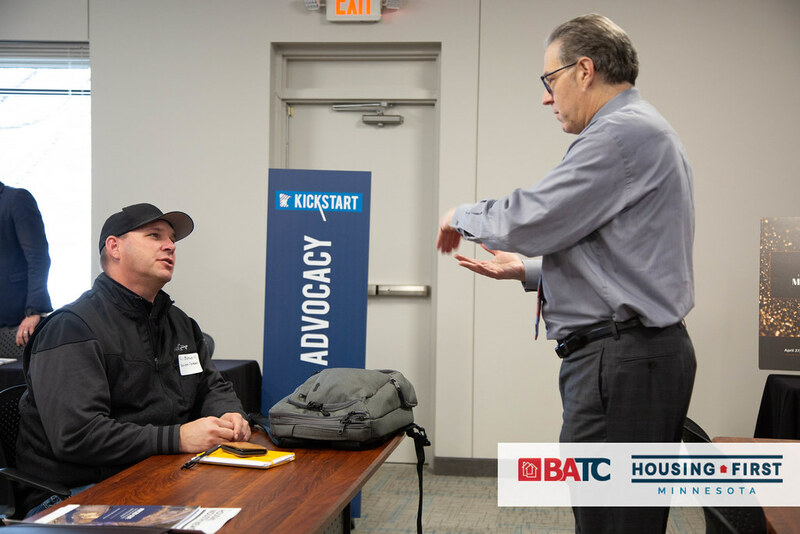 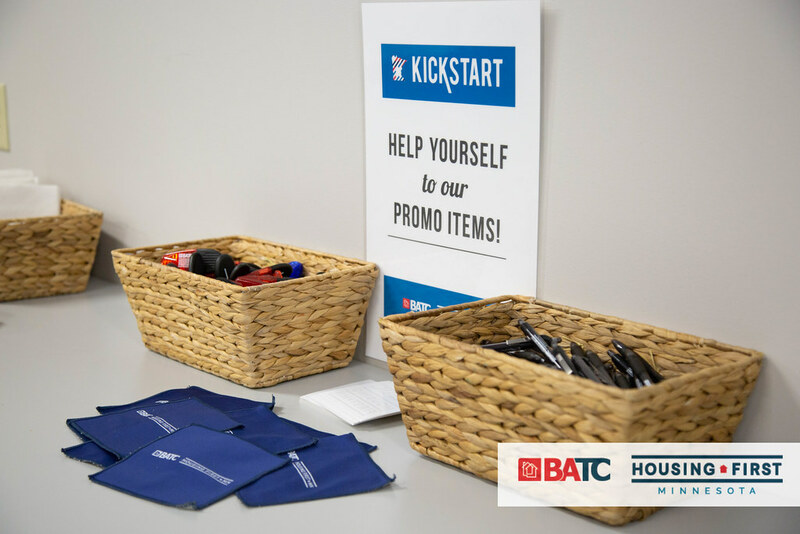 Thank you to all BATC-Housing First members for your support of this important element of our industry advocacy efforts.